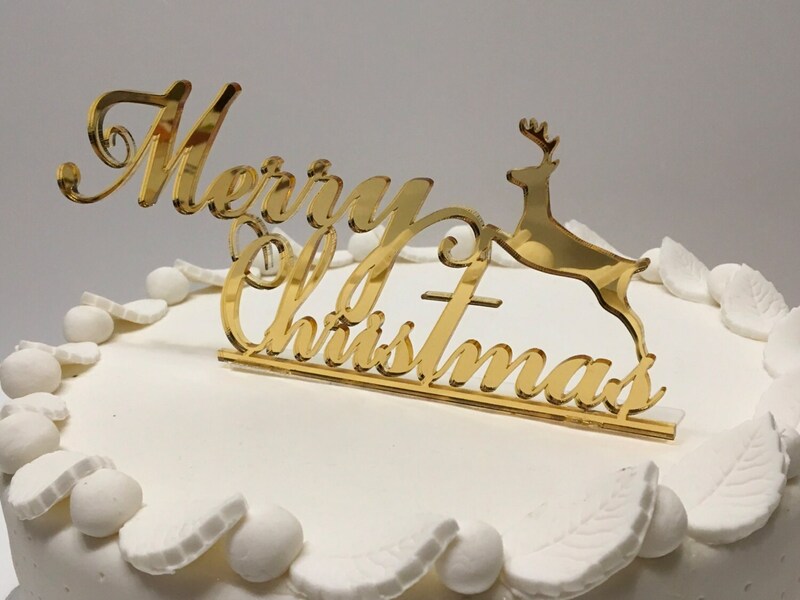 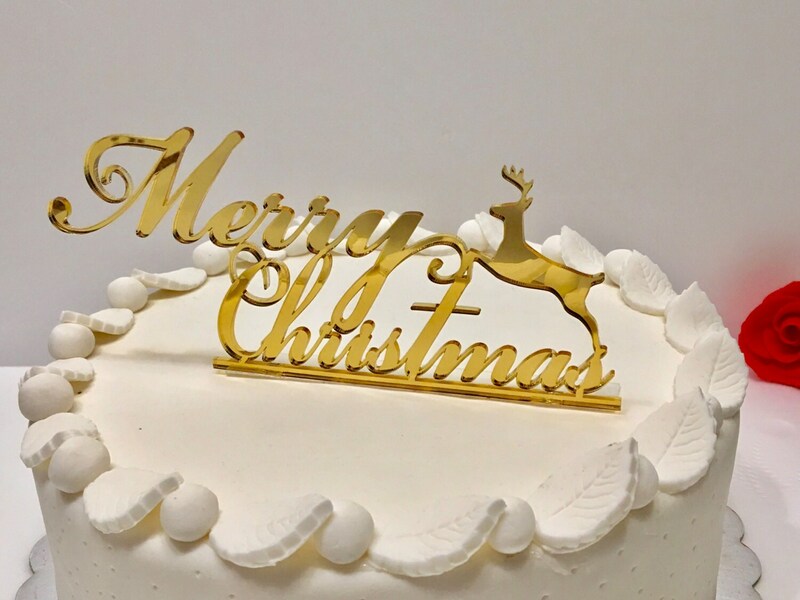 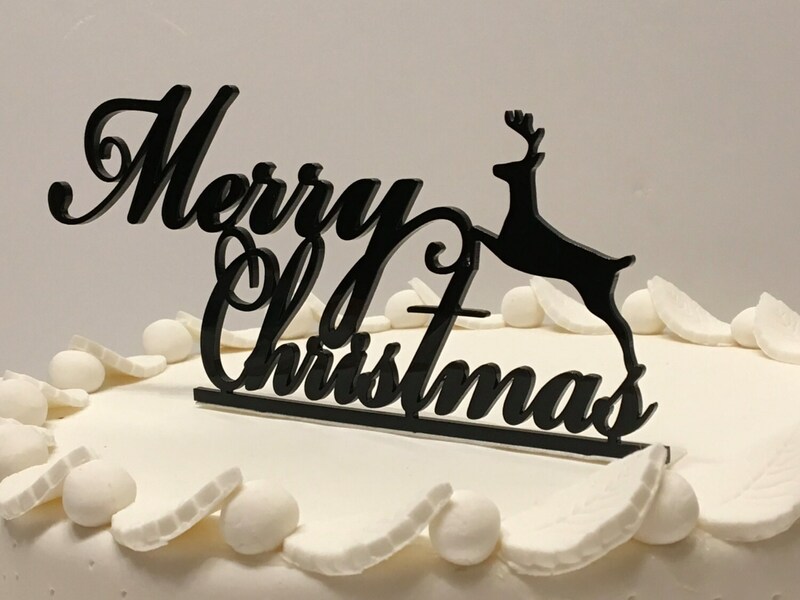 Merry Christmas Cake Topper with deer! 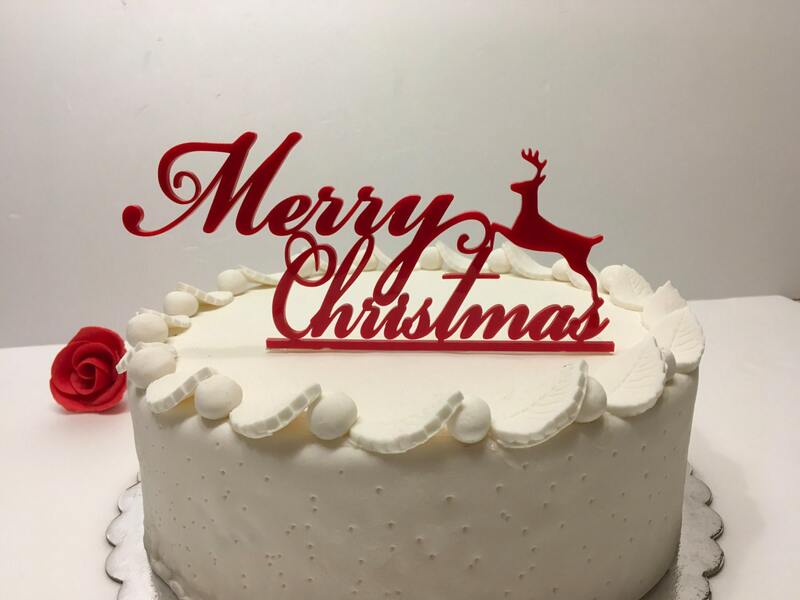 This listing is for Christmas cake topper. 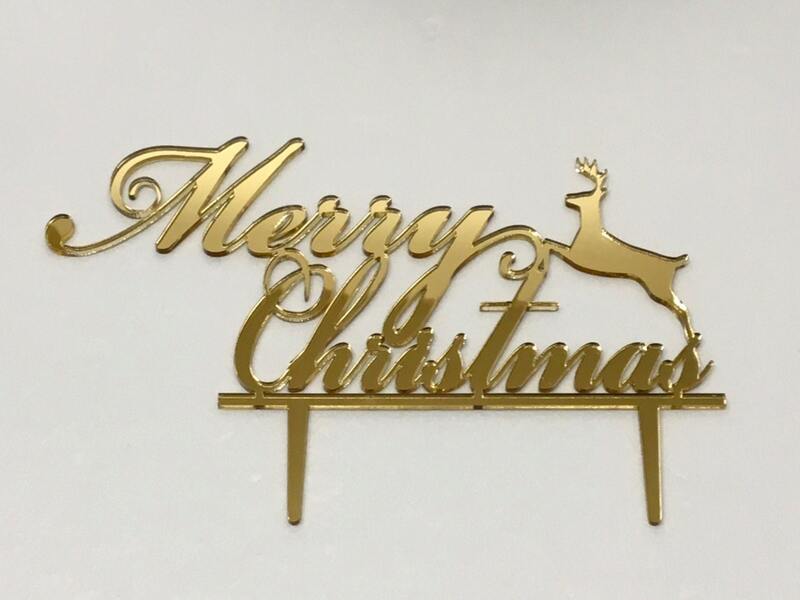 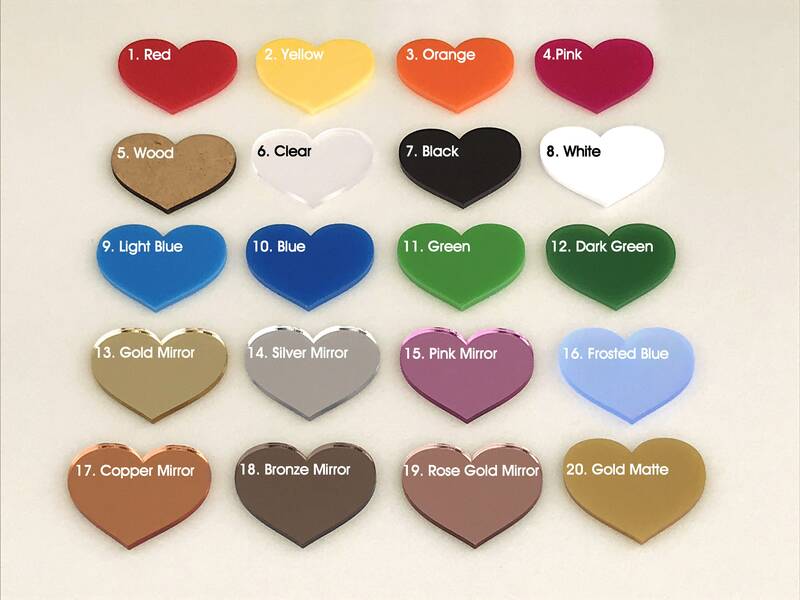 The topper is made from acrylic and can be customised with the colour of your choice.